Interviewing for jobs? Giving a business presentation? Need confidence? Or would you like to improve your communication skills? 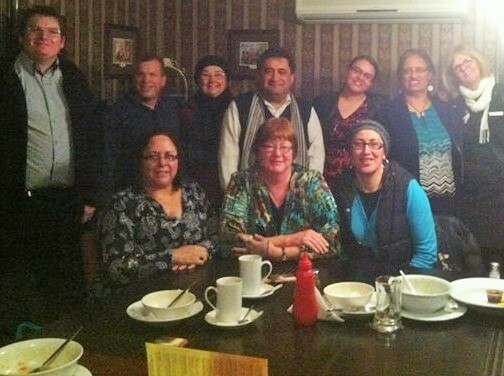 Toastmasters are warm, friendly people who get together on a regular basis to improve our communication skills and open doors in your personal and professional life. We can help you to learn to think quickly and clearly on your feet, build strong leadership abilities and hone your listening skills. We provide a safe learning environment, great feedback, and lots of suggestions for how to improve.... and we have lots of fun doing it. 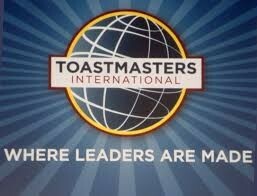 So come to Lunchtime Toastmasters, the only lunchtime club in Rotorua!